LINESVILLE – Since purchasing Rebecca’s Restaurant at its location of 144 West Erie Street in March of 2018 in Linesville, Owners Gary and Debbie Gettel have been working hard to keep it just as homey and laid-back as it once was for customers. (From Sept. 7 edition). According to Gary, he first got to know the local restaurant after being invited up to hunt 36 years ago while living in Chambersburg, Pa.
As far as what he has changed since they first opened in May, Gary said only includes a few aspects like new curtains, some paint touch-up, as well as some added decorations as they wanted to keep the business as people remembered it. As far as food choices Gary said vary as they offer different specials for both lunch and dinner weekly. Of some of these past choices have included a Louisiana gumbo recipe that Gary got from friends in Virginia, as well as their popular all-you-can-eat fish fries on Fridays, prime rib on both Fridays and Saturdays, along with their famous breakfast buffet that is available all day on Sundays. “We like to test the water with specials to see what they like,” said Gary. In addition to the variety of foods that they offer at their establishment Gary said that they also strive to support the community, while offering a personable place to visit. In addition to the relaxed environment that they make available, Gary said that he also strives to avoid being pushy when it comes to sales tactics. Rebecca’s Restaurant hours are Sunday, Monday, Tuesday and Wednesday from 8 a.m. until 2 p.m., Thursdays 8 a.m. until 8:30 p.m., as well as Fridays and Saturdays from 7 a.m. until 8:30 p.m.
For further information about Rebecca’s Restaurant in Linesville please visit them online at www.goodfoodlinesville.com or call (814) 683-4484. 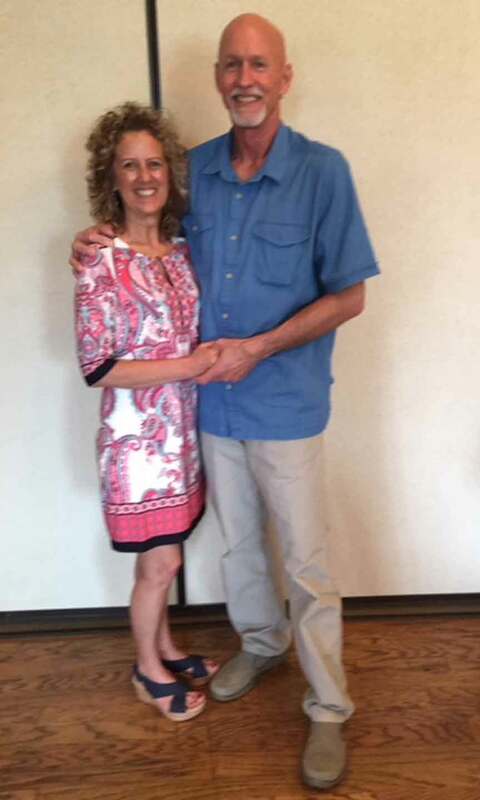 Pictured: Gary and Debbie Gettel, who have been owners of Rebecca’s Restaurant in Linesville since they decided to purchase it in March of 2018.